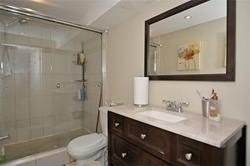 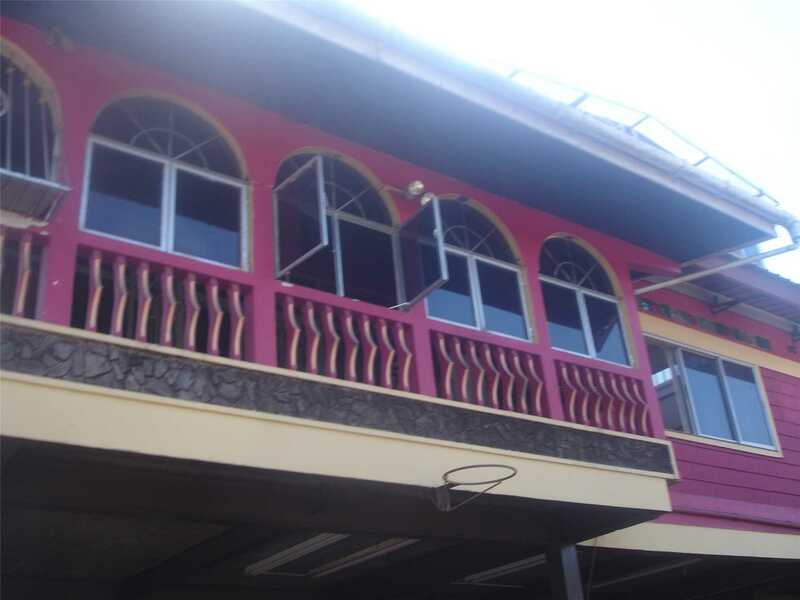 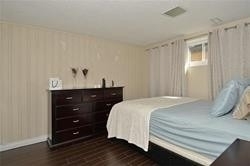 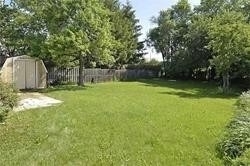 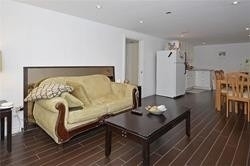 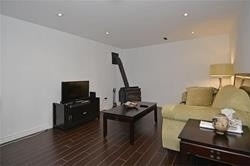 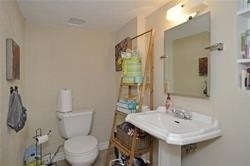 2 Bedroom Finished Basement Apartment With Separate Entrance. 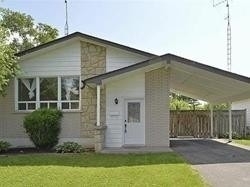 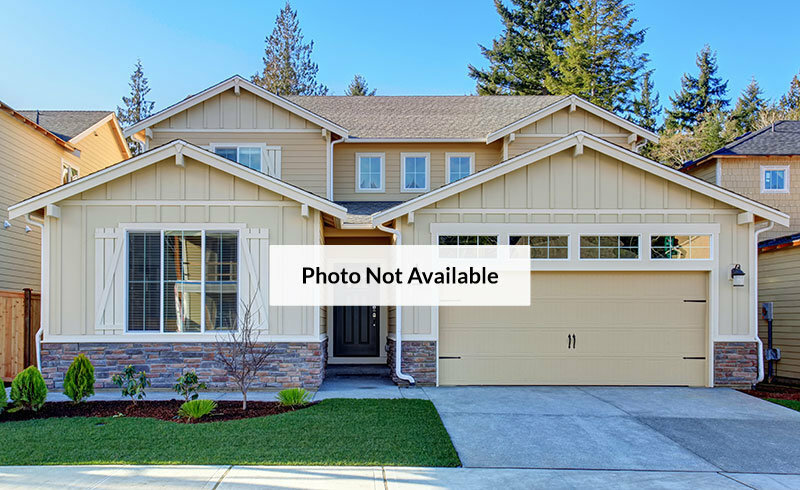 Meticulously Maintained And Recently Updated. 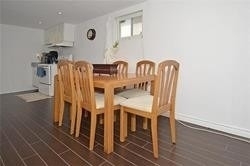 Laminate Floor & Pot Lights Throughout. 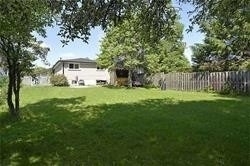 Close To Public Transit, Schools, Parks And More. 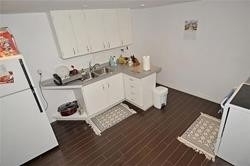 Includes The Use Of All Appliances Fridge, Stove, Washer And Dryer, 2 Parking Spaces. 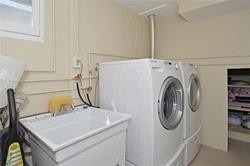 Shared Laundry And Tenant Pays 1/3 Of All Utilities.